If you think you’ve explored everything in paper craft ideas here is some black magic from Japan that will blow your mind. Japanese designer Haruki Nakamura is a veteran paper engineer. He makes paper animal toys that have neat mechanical tricks whenever you trigger them in a certain way. This type of paper craft is called Kamikara, a combination of the words ‘kami’ (paper) and ‘karakuri’ (mechanism). 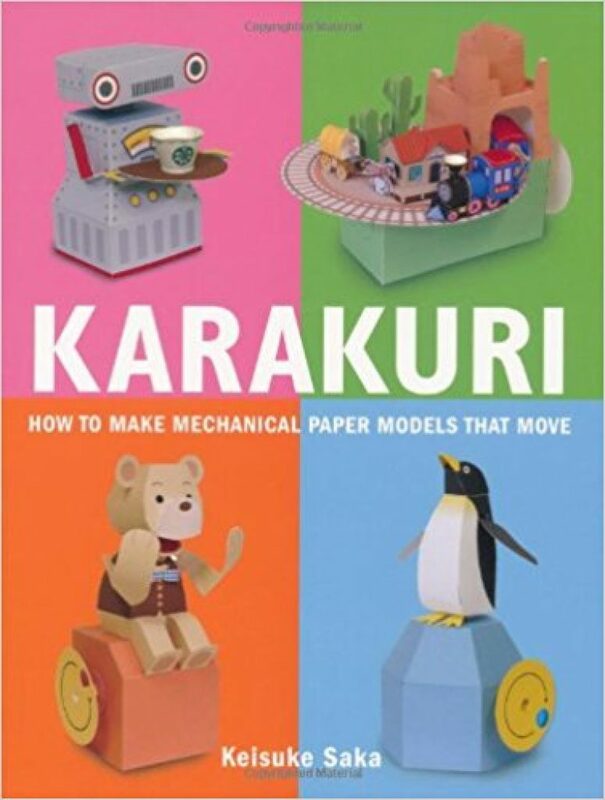 When you live in Japan you can buy Haruki’s paper creations online here. Recreating these animals is not for the faint hearted. However, when you’re able to pull off putting all the pieces and mechanisms together you’ll have something awesome to show off to your friends or kids. The book includes pull-out cardstock pages that contain all the pieces you need to create similar Kamikara creatures, no further tools needed.